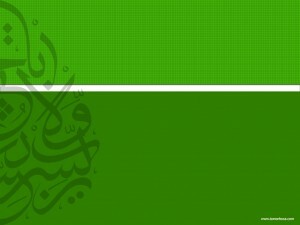 Green is the color of Islam and this new picture has attractive green backgrond and ayat is written in very stylish manner. Ramadan is the most awaited month in Islam. In Ramazan all Muslims observe fast and indulge into religious activities because it is the holiest month in religion of Islam. Ramadan 2012 is also here and we pray that Allah will help us to get maximum benefits from this month. 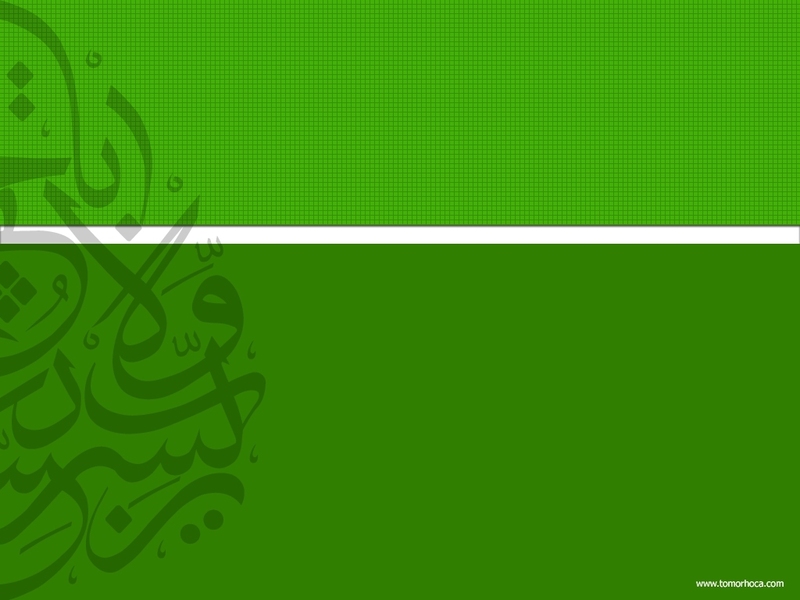 Here are some Ramazan Wallpapers 2012 for our viewers.